Mandy Connell was invited to speak at the Children's Dental World Continuing Education Conference last weekend about the role of physiotherapy in managing jaw pain or TMD's. Mandy, along with Lisa Baldwinson, presented to ballroom full of dentists and dental assistants. It was a unique opportunity to represent and promote physiotherapy and build a stronger partnership with the dental profession. 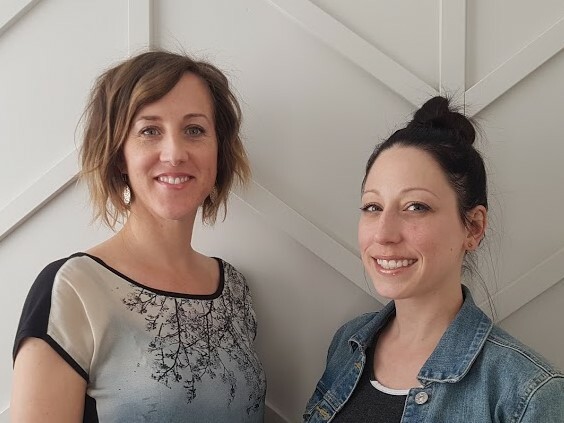 River Heights Physiotherapy has 3 therapists with advanced training and experience in treating jaw pain or TMD's. If you have jaw pain, physiotherapy works!